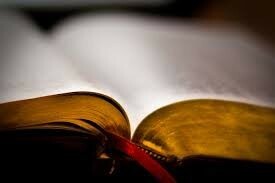 The Bible teaches all Christ followers that they, “Shall know the truth and the truth will make you free” –John 8:32. What is Teaching? Webster says it is “the imparting of knowledge or skill; giving instruction”. 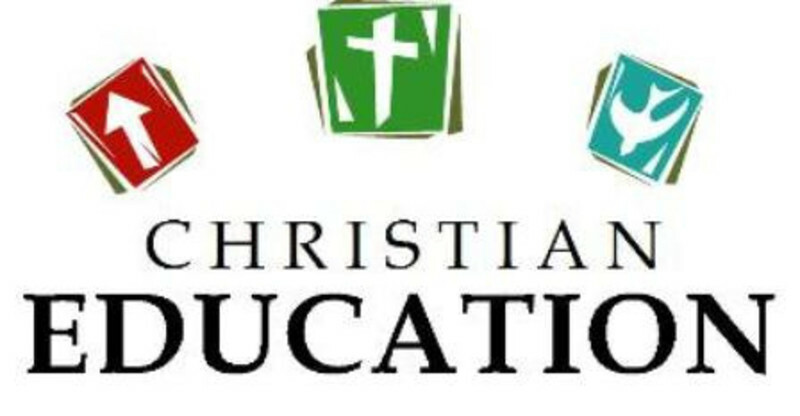 Teaching in the Education Department of the Church is more than what the dictionary says. It applies to the heart, soul and the life of the individual, as well as to the mind. The Bible school teacher is a coach, a counselor, an advisor; instructing the student in the knowledge of the Bible and coaching him or her in applying its principles to his or her life. Into their lives to be victorious. Live above circumstances because of our concentration on Christ teachings rather than man’s opinion. Take every circumstance that the Lord sends as an opportunity for learning. Integrate all of our life around Christ who is revealed through scripture by the Holy Spirit. Ensure opportunities are provided for students to become sound doctrinally in the areas of Theology (Godhead), Anthropology (Nature of Man), Soteriology (Salvation), including its history and the Gospel, Ecclesiology (Church) including its history and pattern. Develop spiritual appreciation for the love, power and spirit of God in our lives. Emphasize the Lordship of Jesus Christ. Enhance the student’s development with the goal-oriented life to include personal growth and personal ethics.